Advertiser.ie - Come to try The Full Duck Salthill! The Full Duck Café in Renmore has proven to be a big success, since it’s opening in January 2016. 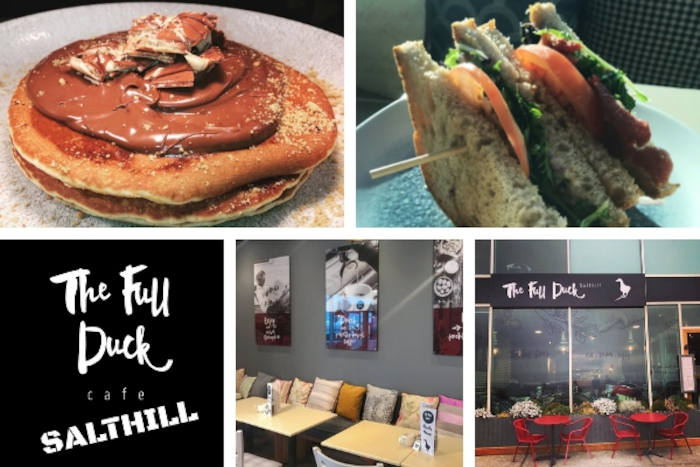 Providing fresh, cooked to order food & expert barista coffee, The Full Duck have established a well-respected reputation within Galway City. They have decided to expand our business, due to popular demand, to the seaside of Salthill. A large number of their customers have put forward requests for an extension of our high-quality café, and as the Renmore branch is quite small, there is often ques out the door. They thought they would carry on with our quest out here, and hope to provide delicious, wholesome & local food to the people of Galway. Salthill is a fabulous location for families to dine out for breakfast & lunch, and they have full advantage of Salthill’s view of the Atlantic Ocean! They serve 'top-notch' breakfast & lunch, with artisan barista coffees until 6 pm every day! Come to try out The Full Duck Salthill!